An ambitious, comprehensive chronicle of the civic experience of blacks, whites and other races over more than two centuries in Washington. 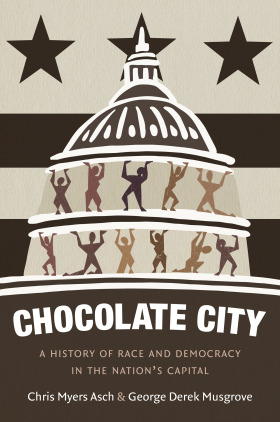 An ambitious, kaleidoscopic history of race and politics in Washington, D.C. . . . Essential American history, deeply researched and written with verve and passion.